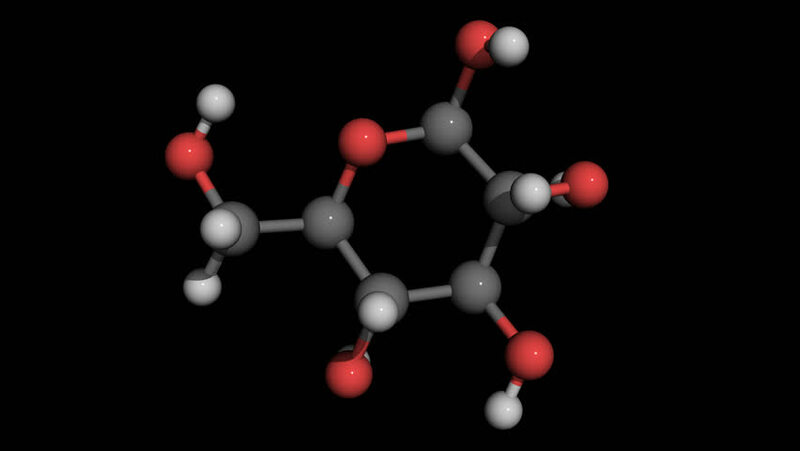 4k00:12vitamin b6 molecule model rotating. vitamin b6 or pyridoxal phosphate serves as a coenzym in enzyme reactions. It is widely distributed in foods.